Alan Walks’ research is concerned with understanding the causes and consequences of urban social and political inequality in the cities of the developed world, particularly those in Canada. 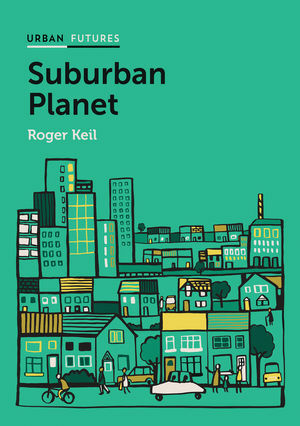 The author of a number of scholarly articles and book chapters, he has examined the implications of predominant patterns of suburban growth for the trajectory of urban policy and national politics, as well as effects of changing urban policy on gentrification and concentration of poverty, among other things. Walks, R. Alan (2010) “New Divisions: Social Polarization and Neighbourhood Inequality in the Canadian City”, chapter in T.E. 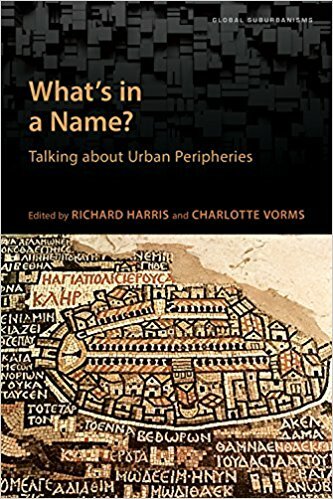 Bunting, P. Filion and R. Walker, (Eds.) 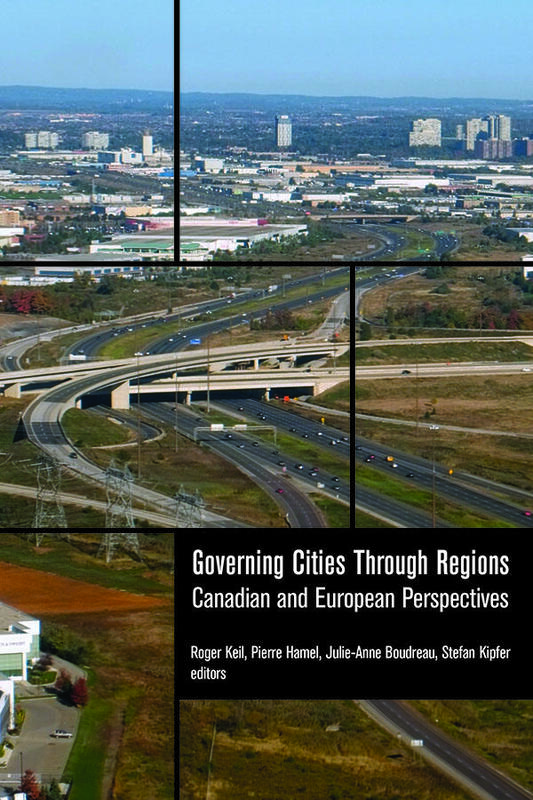 Canadian Cities in Transition, 4th Edition. Oxford: Oxford University Press. Walks, R. Alan. 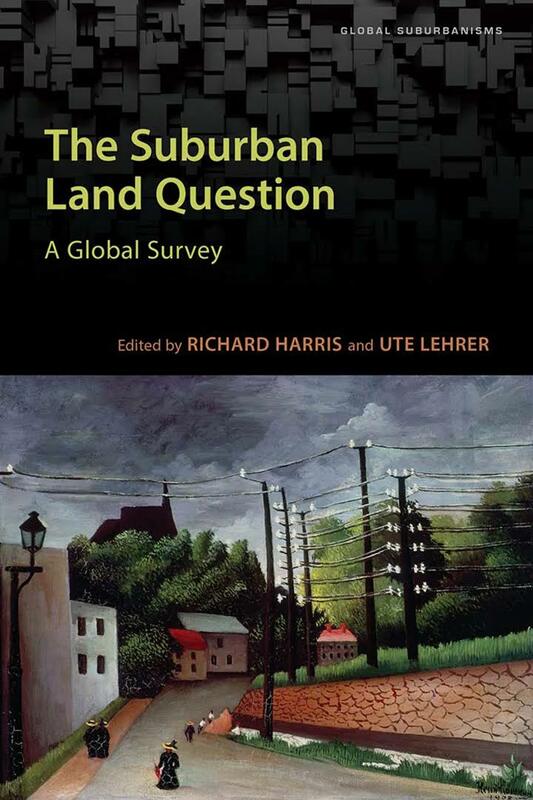 (2006) “The Causes of City-Suburban Political Polarization? A Canadian Case Study”. Annals of the Association of American Geographers. 96 (2): 390 – 414. Walks, R. Alan. (2006) “Homelessness, Housing Affordability and the New Poverty”, in T.E. Bunting and P. Filion (Eds. 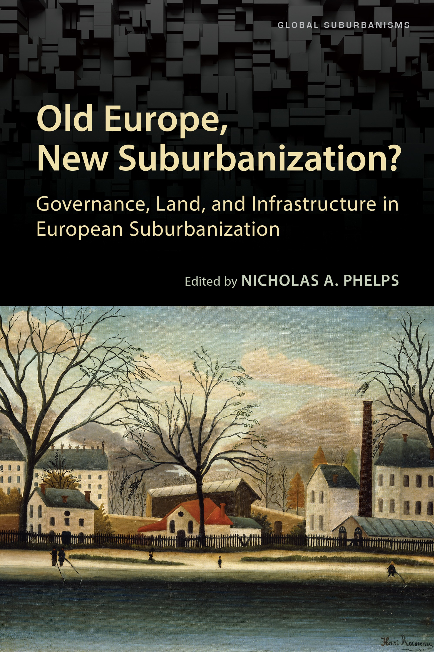 ), Canadian Cities in Transition, 3rd Edition. Oxford: Oxford University Press. p. 419 – 437. Walks, R. Alan. (2005) “City-Suburban Political Polarization in Great Britain, 1950 – 2001”. Transactions of the Institute of British Geographers. 30 (4): 500 – 517. Walks, R. Alan. (2004) “Place of Residence, Party Preferences, and Political Attitudes in Canadian Cities and Suburbs”. Journal of Urban Affairs. 26 (3): 269 – 295. (Note: Winner of the Best Paper Award, for best paper presented at the 2003 annual meeting of the Urban Affairs Association). Walks, R. Alan. 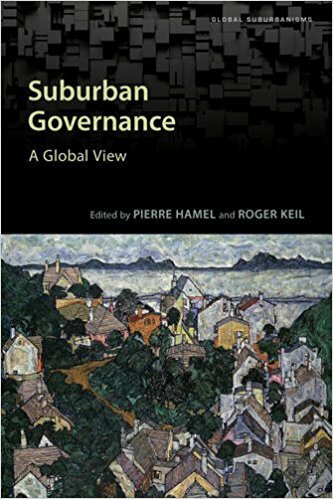 (2004) “Suburbanization, the Vote, and Changes in Federal and Provincial Political Representation and Influence between Inner Cities and Suburbs in Large Canadian Urban Regions, 1945 to 1999”. 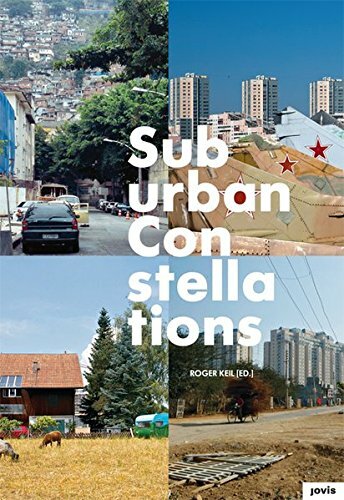 Urban Affairs Review. 39 (4): 411 – 440. Walks, R. Alan. (2001) “The Social Ecology of the Post-Fordist/ Global City? 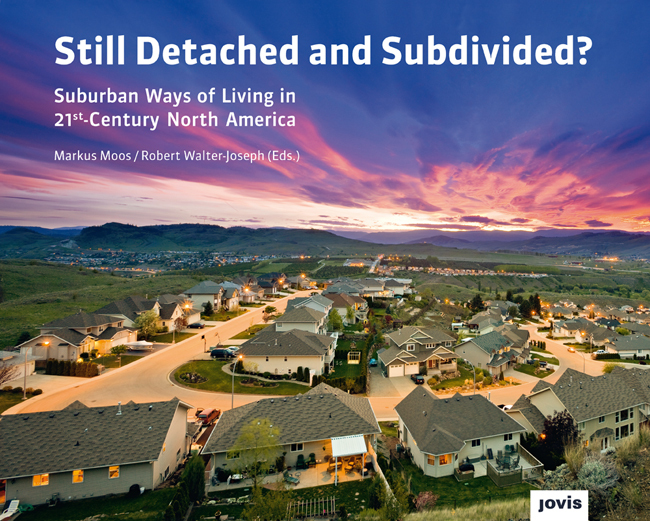 Economic Restructuring and Socio-Spatial Polarisation in the Toronto Urban Region”. Urban Studies. 38 (3): 407 – 447.